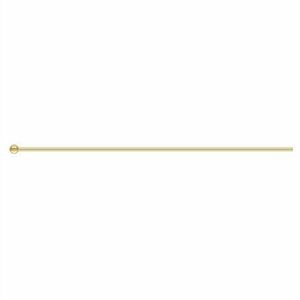 14kt Gold Filled Headpins. 24gauge, 1.5 inches, with a 1.5mm ball end. Sold in packs of 10.